Back in 2008, Ivo Gormley, an enthusiastic amateur runner was thinking about how to encourage more people to volunteer a small ‘slither’ of their time to help an elderly or vulnerable member of a local community. He wondered how volunteering could be made easier to integrate into someone’s already busy and frenetic life. So he posed the question: How can the physical activity a person is already doing be channelled into doing social good? It flips the idea of running to serve ourselves, to running to serve others. So the simple idea was to connect a person’s run with a visit to an elderly member of the community and offer companionship as well as bringing them a small gift (£1 or less) such as a newspaper or a treat from the local bakery. The home visit is not long, ranging from ten minutes to an hour. Duration is not the important measure here, it is personal connection that helps to break the long periods that many elderly members of our communities spend alone and isolated. It sends a powerful message that the community cares about all its residents, not just the active and visible ones. Runners of all abilities register on the GoodGym website and select one of three cities where the project presently operates (London, Bristol and Liverpool as of May 2014). Members need to be over 18 and go through a criminal record check due to contact with vulnerable adults. 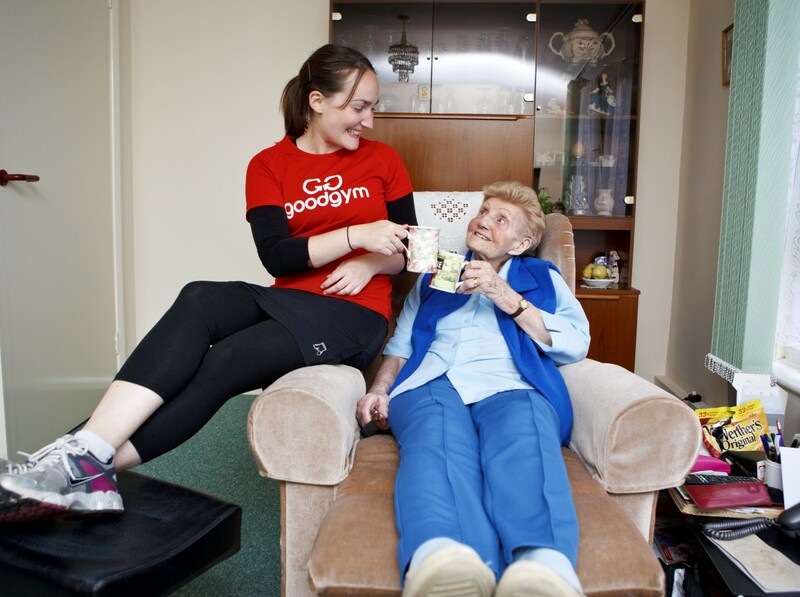 GoodGym works with the NHS, charities and local community centres to match runners with a housebound elderly person who would like a regular visitor. Runners commit to a minimum of one weekly run. 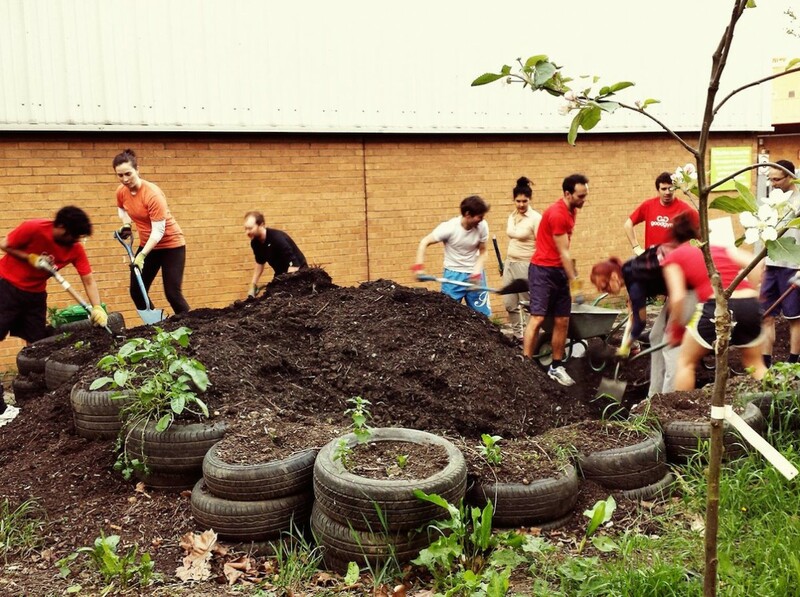 28 GoodGymmers ran between 4-8km to help two food growing projects in North London. 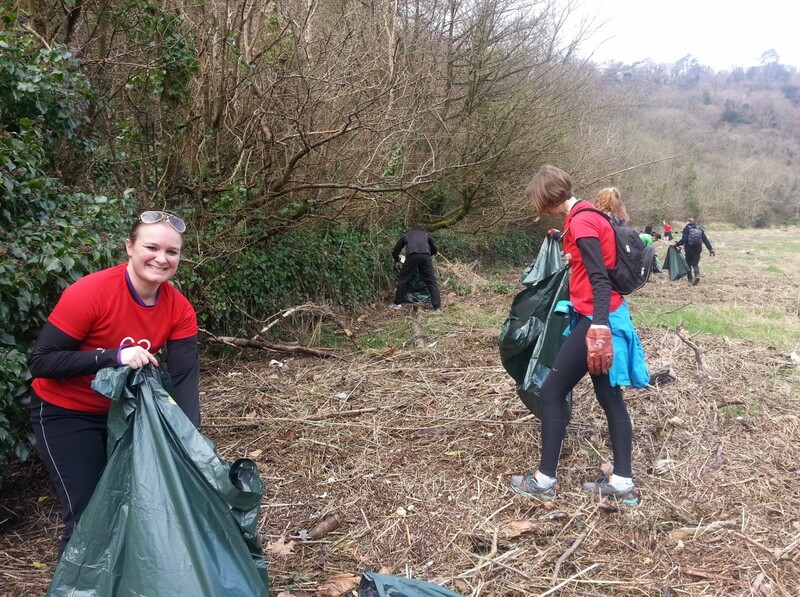 14 GoodGymmers run to a community garden in Bristol (South West England) and then undertake 40 minutes of gardening. 12 GoodGymmers ran 4.5 km to a local hospital in North London and helped to move 3,000 kilogrammes of soil for a new vegetable garden. 19 GoodGymmers ran to the Julian Trust Homeless Shelter in Bristol where they helped to sort donated clothes and blankets. GoodGym’s community of runners is growing and by the end of 2012 it had approximately 1,000 participants completing 4,500 good deeds across East London. The project received additional funding of £210,000 ($353,000) from the Olympic Park Legacy Company in 2012 to extend the project across East London. 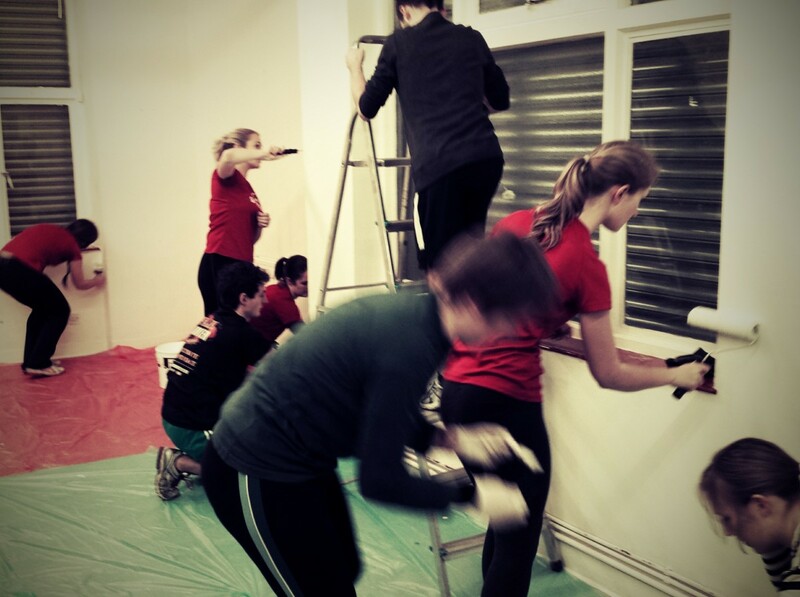 The GoodGym website logs each group run and shows the number of runners involved and the completed community project. It allows all stakeholders in the project to see how GoodGym is spreading from city to city and the impact being made. You can read the ‘run reports’ here. There were 375 run reports published on the GoodGym website covering August 2010 to May 2014. What a great idea this is. If you have ever felt that running was a solitary exercise, then think again; if you have ever lacked the motivation to leave the house on a dark, cold Tuesday evening to run for ‘yourself’, then think again. This is ‘purposeful’ activity where the social return gets compounded – you win, the receiver wins as does the wider community. 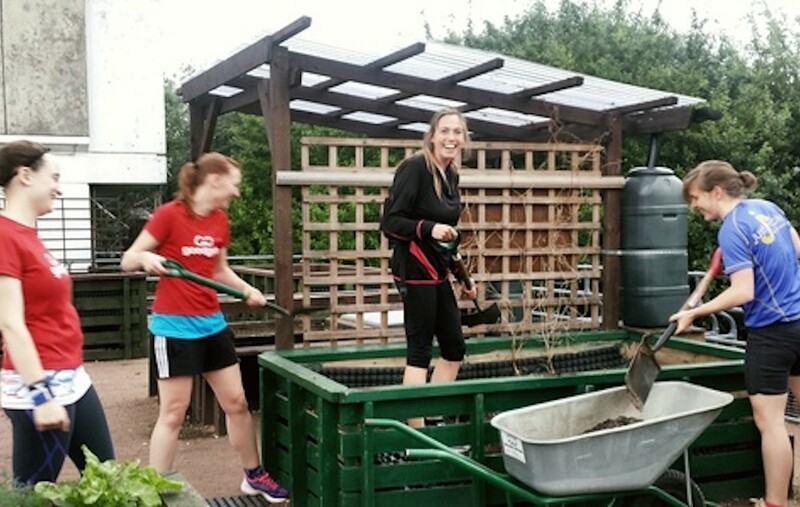 Health clubs and centres can take the GoodGym idea and emulate it in their own communities. In fact, there is ‘GoodGym Open’ that allows the fitness sector to obtain a free license to operate GoodGym runs in their own communities. The only condition is that runs are free. So go on, don’t just be another gym, be a ‘Good Gym’.